"I am shocked, appalled and outraged by Mr Trump’s statement yesterday about my countrymen and women from Haïti. The responsibility of being the president of this great country is not a game nor a reality show. It demands basic education, basic insight, a dose of humanity and some intelligence. Mr Trump does not and cannot pass any of these grades. This is not a game. The life and death of so many people are here at stakes. In the US and around the world. I am not even speaking up for my fellow Haitian citizen, for We know our history and we know what we collectively and individually brought to this continent. Haïti is the first free country of the Americas. And Haiti has paid a terrible price for that freedom and the prosperity of the United States. And, guess what? We are still paying a price but we are not going anywhere. We are going to fight you! If the American people, in particular the people who elected him, the people who are still enabling him, the people who are working right now with him at the White House, those from his own party - senators, congressmen, who are not only tolerating him, defending him, protecting even his most outrageous behaviours, don’t, once for all, stand up to this sickening and suicidal pathology, they will go down in history as not only accomplices, but, as James Baldwin would say, as criminals." 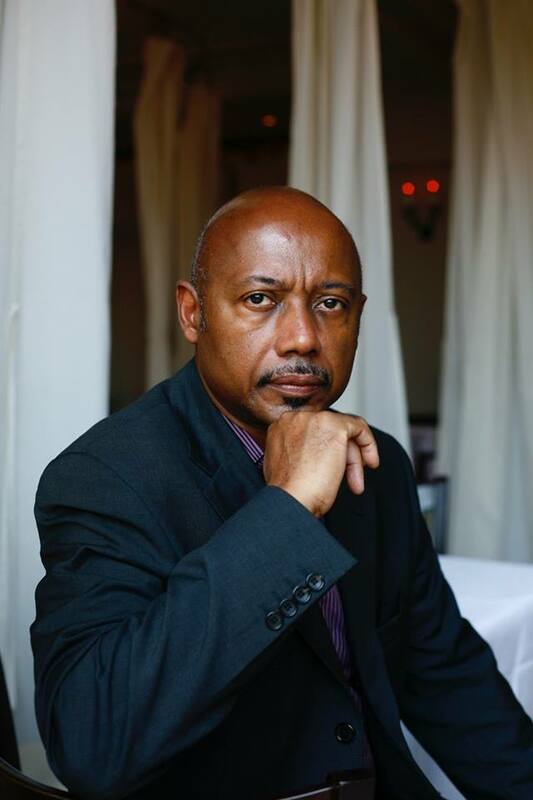 Raoul Peck, a Haitian filmmaker and former minister of culture, cast blame on Americans who were “enabling” their president. OSLO — It was already past midnight on Friday when the news arrived in Norway: A day after meeting with Norway’s prime minister in Washington, President Trump told members of Congress that the United States needed more immigrants from places like Norway and fewer immigrants from countries like Haiti. Norway (population 5.2 million) and Haiti (population 10.9 million) are both small countries, but their situations could hardly be more different. Norway is one of the world’s wealthiest nations, with rich oil reserves, a mighty sovereign wealth fund and a gross domestic product per capita that is about 23 percent higher than that of the United States. Haiti, the world’s first free black republic, is one of the poorest countries in the Western Hemisphere. Both countries have close relationships with the United States, but from very different positions of power. Norway is a member of NATO and a close military and security ally of the United States. Haiti was occupied by United States Marines from 1915 to 1934, and American troops have intervened several times since. The United States has also been a significant source of aid to Haiti in the wake of several natural calamities. Haitians and members of the Haitian diaspora were aghast upon hearing of Mr. Trump’s latest remarks. Paul G. Altidor, the Haitian ambassador to the United States, said that Haitian officials “vehemently condemn” Mr. Trump’s comments, which he said were “based on stereotypes,” according to Yamiche Alcindor, a journalist reporting for the program “PBS NewsHour” who interviewed him. “Either the president has been misinformed or he is miseducated,” she quoted him as saying. Mr. Altidor said Haiti’s government had summoned a United States official to explain Mr. Trump’s remarks. Mr. Trump’s remarks came the same day that the United Nations secretary general, António Guterres, gave a speech urging reasoned debate on immigration. “Let us focus on the overwhelming positives of migration and use facts, not prejudice, to address its challenges,” he said. Henrik Pryser Libell reported from Oslo and Catherine Porter from Toronto. Reporting was contributed by Dan Bilefsky from Montreal, Azam Ahmed from Mexico City and Aodhan Beirne and Sewell Chan from New York.